In a world where having superpowers is the norm, heroes fight day and night against the villains who terrorize the populace in order to keep peace and order in the society. 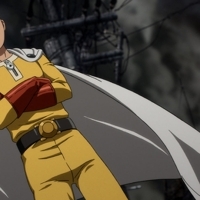 6934 users rated One Punch Man [TV]. Return to One Punch Man.